Upgrading to a bigger home is a common decision that many families make. As our families become bigger, we look for larger homes to cater for more members. For most of us common folks without massive budgets, upgrading typically comes in the form of selling our 3 or 4-room HDB flat, and buying a 5-room flat. By just looking at resale statistics published by HDB, and comparing them to the prices of new Build-To-Order (BTO) flats, we may wrongly conclude that upgrading isn’t expensive. 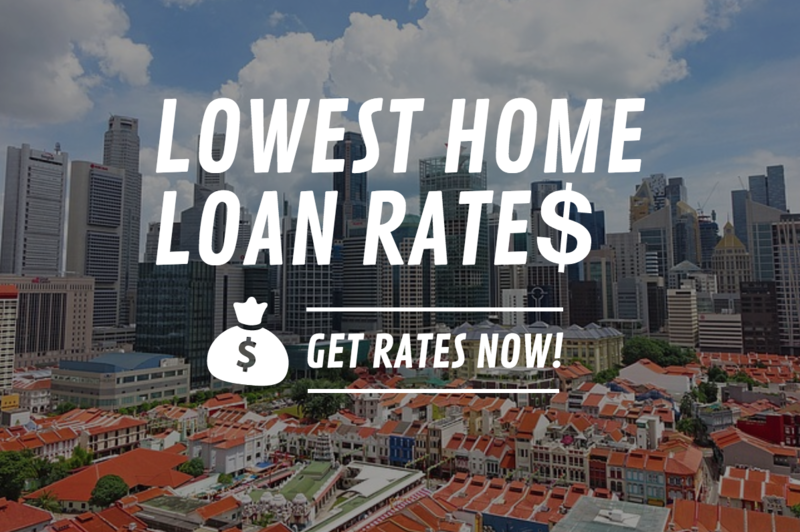 For example, a homeowner of a 4-room flat in Tampines may find out that median resale price of 4-room flat in Tampines is $428,000 as at 3Q2016. He checks out the prices of new BTO flats in Tampines during the August 2016 BTO launch and discover that the price range of new 5-room flats are between $398,000 to $501,000 (average price; $450,000). The homeowner may think he is only paying about $22,000 more to upgrade to a 5-room flat. His calculations are, unfortunately, not correct. There are many costs that you have to consider beyond just the purchase and sales price of flats when it comes to upgrading. For the purpose of this article, we will base our calculation on the Tampines flat mentioned above. When you sell your first subsidised HDB flat and purchase a second subsidised HDB flat, you would need to pay a resale levy. This amount to be paid would depend on the size of your first subsidised HDB flat. Homeowners selling their 4-room flat bought from HDB and buying a new 5-room flat will have to pay a resale levy of $40,000. In other words, if you sell your 4-room flat for $428,000, the amount you actually get is $388,000. 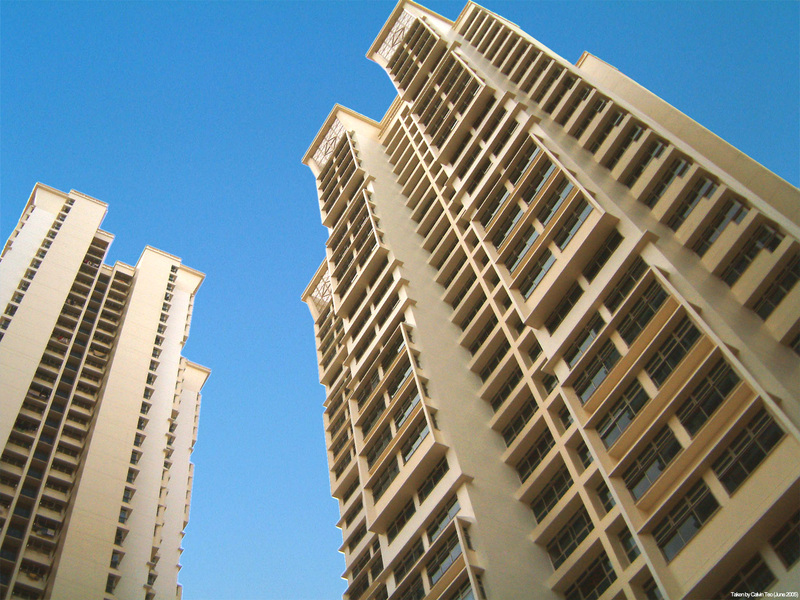 The resale levy is payable when you are sell a subsidised flat (i.e. BTO flat, resale flat bought with HDB grant) and buy another subsidised flat (i.e. BTO flat). To sell a flat, most people would engage the services of housing agents. Commission for sale of HDB flat is typically 2%. This is not a fixed figure and you can negotiate. If you sell your 4-room flat for $428,000, a 2% commission fee would work out to be about $8,500. The cost of renovating a new flat is not something you can afford to overlook. Think about it, when you sell your existing flat for a new HDB flat, you are selling a fully renovated and liveable home in exchange for a home which requires renovating. Even if you intend to keep renovation works to a minimum, you should budget at least $30,000. This assumes you use existing furniture from your old home. When you buy a new flat, you have to pay stamp duty. A flat that costs $450,000 will incur a stamp duty fee of $8,100. This article is not written to scare you away from your upgrading aspiration. However, we want you to be aware of these “hidden costs” so that you can make an informed decision on your plans. In our example above, what looked like an initial difference of $22,000 ended up becoming much more at $108,600. It’s worth adding that these costs considerations are not just applicable for HDB upgraders, but those who are looking to right size to a smaller flat as well. So work out your sums carefully before your decide on upgrading.